Discover the culture, change other live and change your way of life. 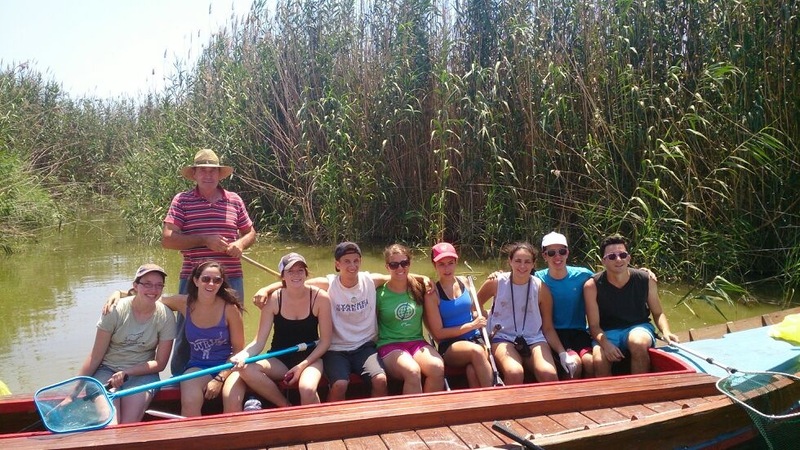 Participate as volunteer in Valencia, Spain is an exiting adventure. 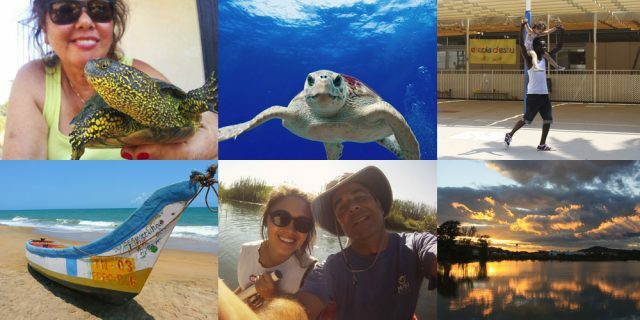 People of all ages, abilities and countries all over the world choose volunteer abroad. 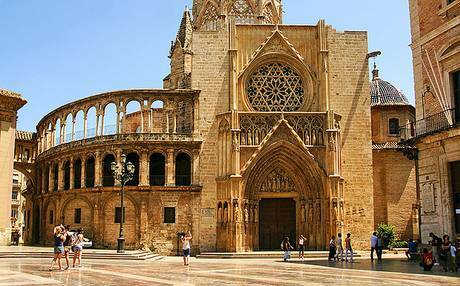 Why should you think about volunteer in Valencia, Spain? 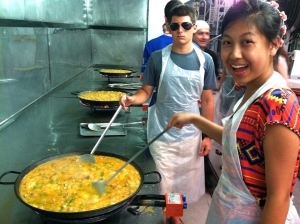 There are thousands of destinies to choose for volunteering abroad, for living the perfect experience you should think about more things than the project, but if you are thinking about volunteer in Valencia you need to read this article. The transport: Why Spain? It is easy travel from Valencia to Barcelona or from Madrid to Seville. Spain is a developed country well communicated by train, bus or plane. The language: Hola, can you speak Spanish? Lots of schools teach Spanish as a second language but in Spain you can be understood in English too. Not everybody speaks fluent English, but you can talk with young people and learn Spanish easily! The Security: There are volunteering projects in dangerous countries, if a risk adventures is not your ideal trip choose a secure country. If you are scared about traveling alone in a foreign country choose Europe, here is easy. The people: ¡Olé! Spanish people have a reputation of being very openness, easy-going and happy. 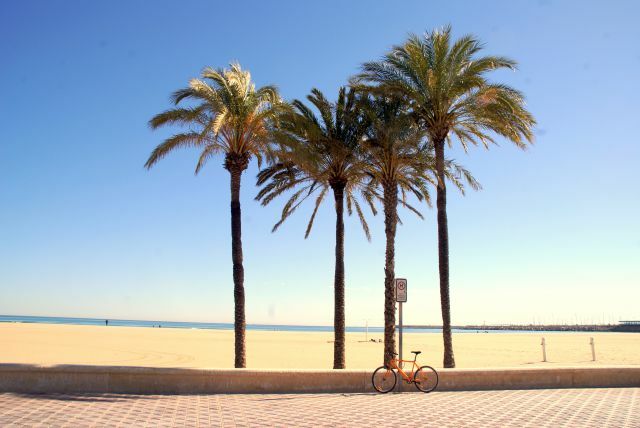 If you want to have fun enjoy holidays in Spain! 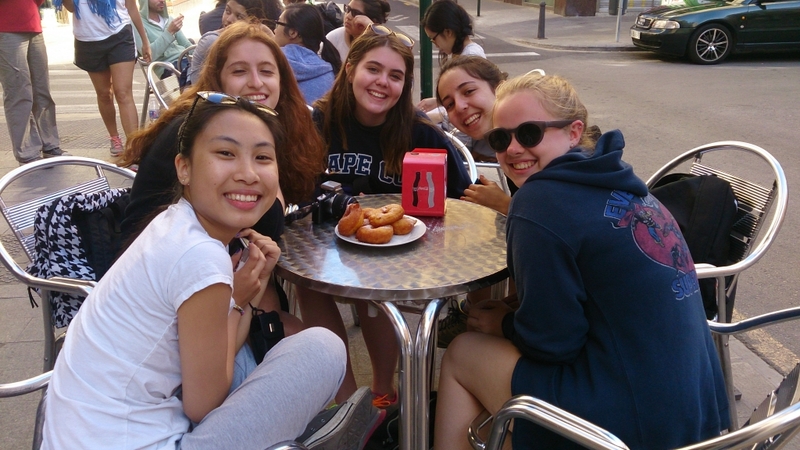 The food: Anything else to say than, taste some tapas and paella! 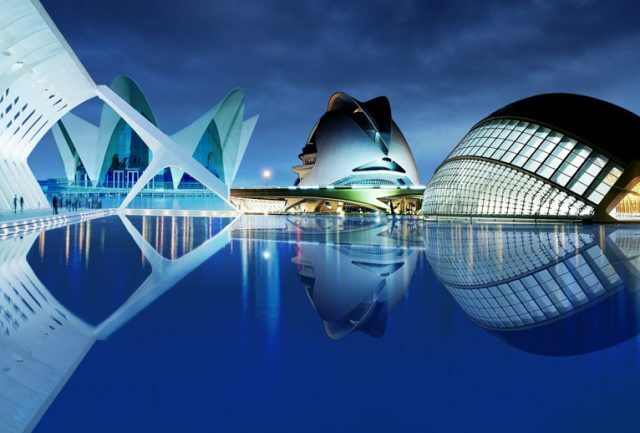 The city: Valencia is the third most important city in Spain. 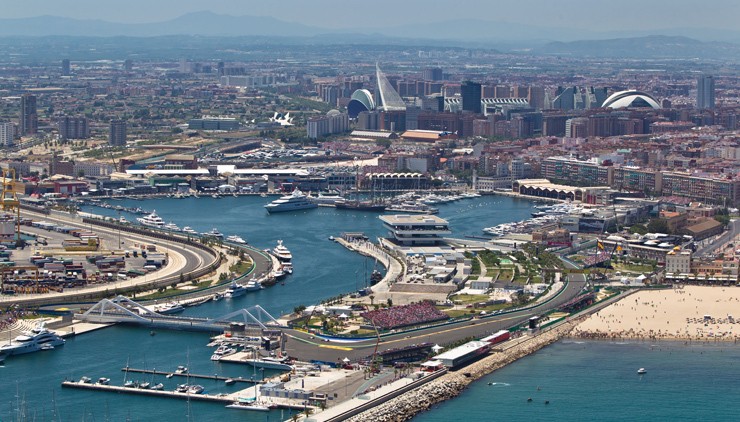 It is a big city, but not as big as Madrid, the capital, easy to discover by walk or bike, with good public transport, museums, beach, parks and good communication to other cities. The weather: An average of 20 Celsius degrees with a hot summer and mild winter. The project: Help others! You can choose where do you want to be useful. Community project, working with children, nature conservation… A different participation for different projects all around the city. Still have doubts? Call our agents +34 626 995 507 and let’s speak of your perfect destiny! Volunteer abroad is the best way for gain experience in different fields, learn languages and discover other cultures. Asking other volunteers you will know that volunteer in other country is an amazing experience in live that you will remember and repeat. But why pay for volunteering abroad? Voluns is not an NGO but we work with non resources organizations and they are financed by the fees that they receive from volunteers and donations. In addition, volunteers pay for a service, we give training and support, accommodation and, depending on the case, transport and language courses. What will you pay for volunteering? 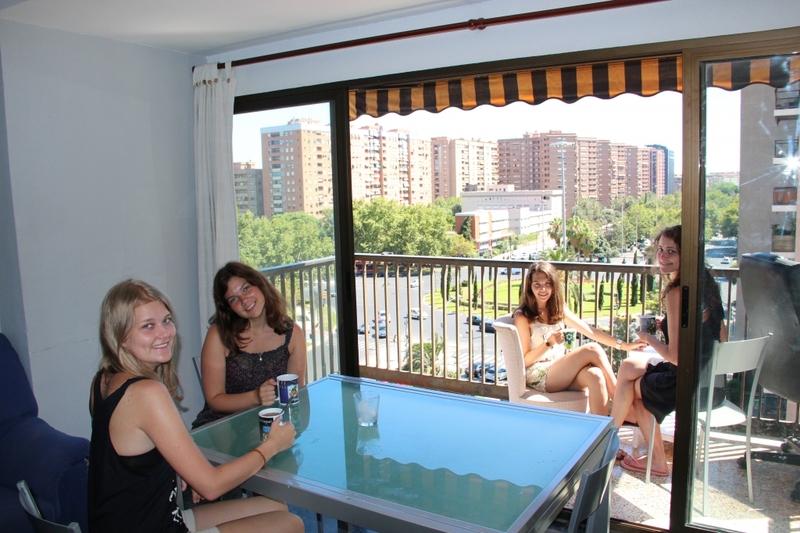 Transport and accommodation: Accommodation in host families or volunteers apartments are included for complete your stay in Spain. Meals normally are not included, ask to the staff if you are interested. Some transports, like the journey from your accommodation to the project, are included, it depends o the date and the project. Support: Accommodation paperwork, transport tickets, information about the country, healthcare, if you need any insurance… You are not alone, we are going to be with you during all your experience. Something is wrong? Just call us! Partners: We have been working for several years with partners and organizations that are worried by the social and environmental problems in Spain. We work together for the cause and your support will make non profit organizations stronger. Environmental conservation, Coast and marine conservation, Working with children or Community development, which is your favorite project? Manage and supervise Volunteers: Helping you to arrive everyday to the project, coordination, and trainee. Your work is going to be valuable and professional experts will help you everyday to improve your collaboration. Orientation: Maybe you have special skills, like being a teacher or doctor, maybe you just want to enjoy a different kind of holidays. 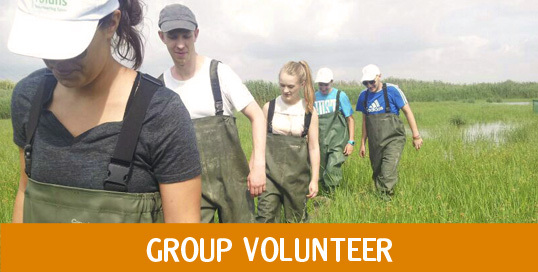 Voluns staff will orientate you to choose a project, select a group of volunteers and make your work useful. Volunteer project: Help the organizations and support them to buy material for the children or tools for cleaning the natural park is the most important use of the volunteer fees. Every euro counts to make a better community. It’s Thanksgiving Day and the Voluns Team wants to say MUCHAS GRACIAS to all the volunteers who come from all over the world to make a difference in Valencia. Thanks for spending your holidays or gap year helping others working with children, in community development or in conservation projects. And thanks for sharing all your happiness and experiences with us. 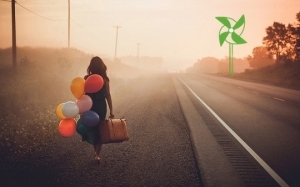 Keep on traveling, keep on volunteering and be the change you want to see in the world. It is the largest lake in Spain and one of the most important wetlands in the Iberian peninsula. A place of great Ecological interest in which unique species of waterfowl hibernate. Its rich waters have traditionally served as a livelihood for fishermen and rice farmers, giving rise to succulent cuisine. To taste it, approach the town of El Palmar, a scenario that inspired many works by Blasco Ibáñez. Here you can discover typical valencian dishes such as Paella, Arrós a Banda, or the All i Pebre – made with eels from the lake. After lunch, there is nothing better than a quiet boat ride through Albufera, contemplating the reddish and golden tones of the sunset over the waters. Remember that you can combine with Voluns all your programs with a support of Spanish classes. This way you can communicate with your new friends volunteering in a language they share mln people worldwide.